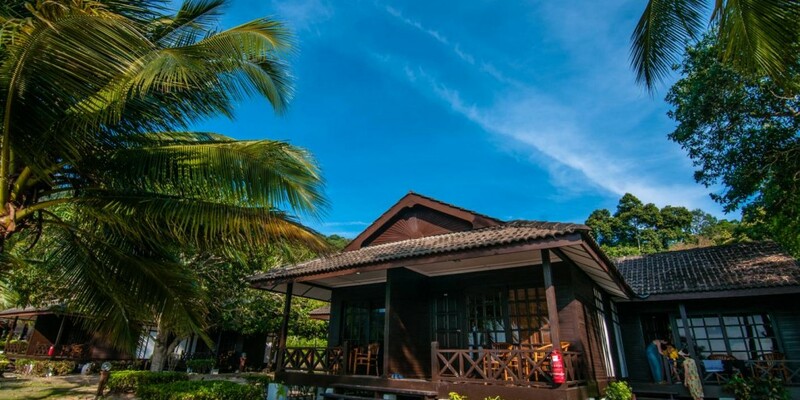 After an exciting day at the beach, retire to luxuriously appointed accommodation at Perhentian Island Resort. Choose from 106 comfortable guestrooms, with magnificent views of the ocean. No detail has been spared in ensuring you enjoy a memorable stay. All rooms come with a private balcony and are equipped with air conditioning, coffee and tea making facility, heated water and electrical outlets.